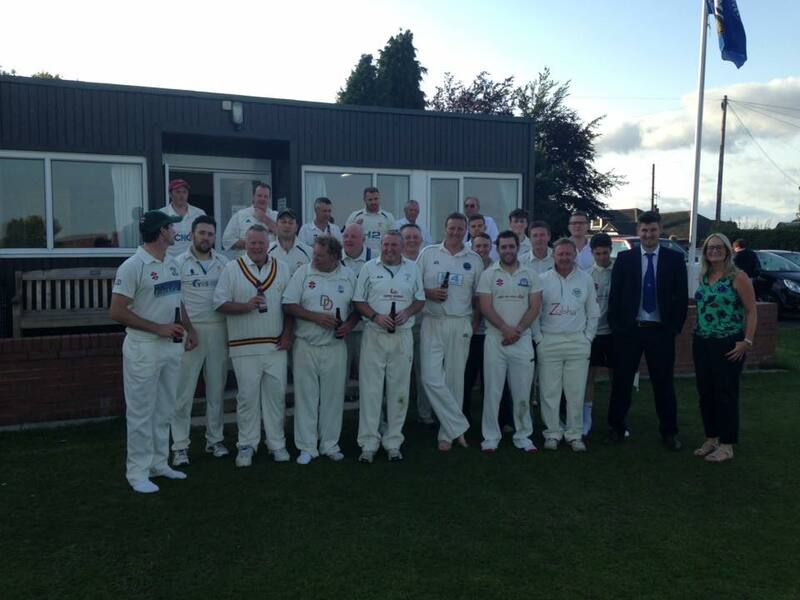 Great day at the club yesterday KCC v the Airedale & Wharfedale league steam team. Great game, lots of great banter and a marvellous tea. Well done to all. The Aire Wharfe team just ran out winners in a close game.